Norwegian Air’s Chairman is stepping down. At the end of 2018 the airline seemed close to collapse. Why is this at Washington National airport? Chase launches $4.95 per month checking accounts for the unbanked Bluebird really should have succeeded in this space at the $0 price point. Chase is one of many reputable credit card companies worthy of business. Food on a plane? Unsalted pretzels, water, chewing gum, almonds, again unsalted, tea, coffee, and smoothies. Who would have thought. I guess experimenting with food choices is best left on the ground, after you arrive. And on Delta, Bischoff Cookies, right? Probably my favorite. That’s cool they have a Ben’s in the airport. 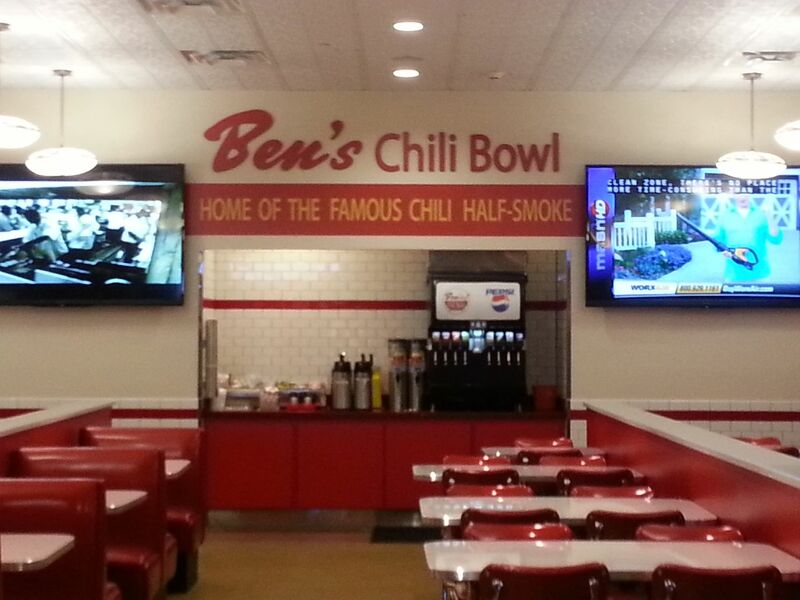 I’ve eaten at the famous Ben’s in DC, and I don’t think that would be a bad choice for flying. Since it is real chili and has no beans, and they are real mild, it shouldn’t be too bad. Try getting an airline meal with curry, I’ve had some fairly spicy stuff while flying. Things you shouldn’t eat on a plane? The story was mostly about what you shouldn’t eat BEFORE getting on the plane.